Lenny, Fanboy, Chum Chum and Boog. . Wallpaper and background images in the Fanboy ''N'' Chum Chum club tagged: boog fanboy chum chum lenny. 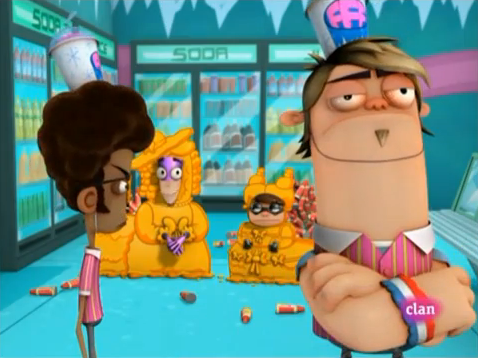 This Fanboy ''N'' Chum Chum photo contains anime, comic, manga, cartoon, comic buch, karikatur, and comics. Mk33! I like your picture. Is that you?